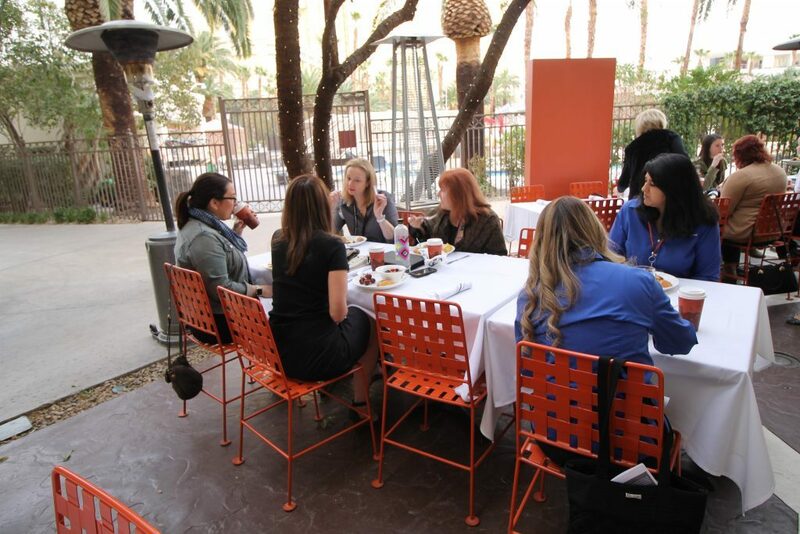 Las Vegas, NV, February 2019 – The 2nd Annual Women In Exhibitions Breakfast will be held at EXHIBITORLIVE in the Connection Zone, February 26, 2019 from 8-10 am. 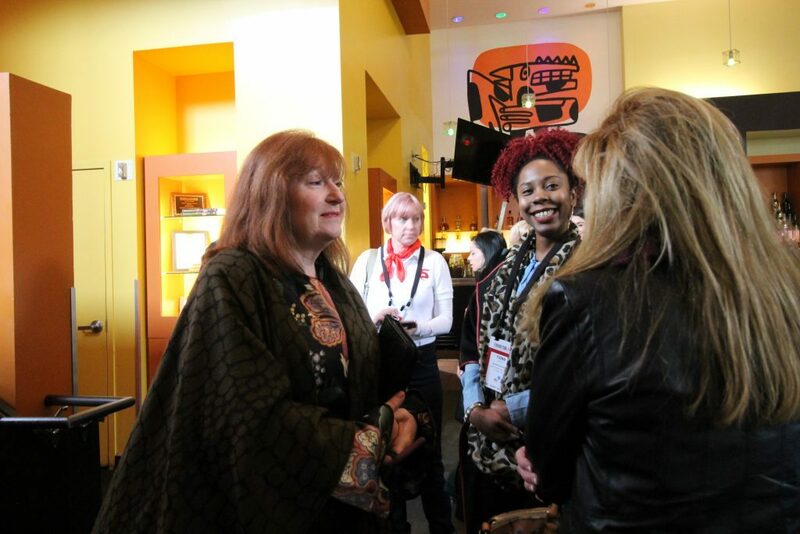 This once a year opportunity brings women in the Exhibition and Event industry together to discuss challenges and success strategies, network with peers, and make new contacts. Cost of admission includes a buffet breakfast and a special presentation from international speaker and best-selling author Sandy Jones-Kaminski. 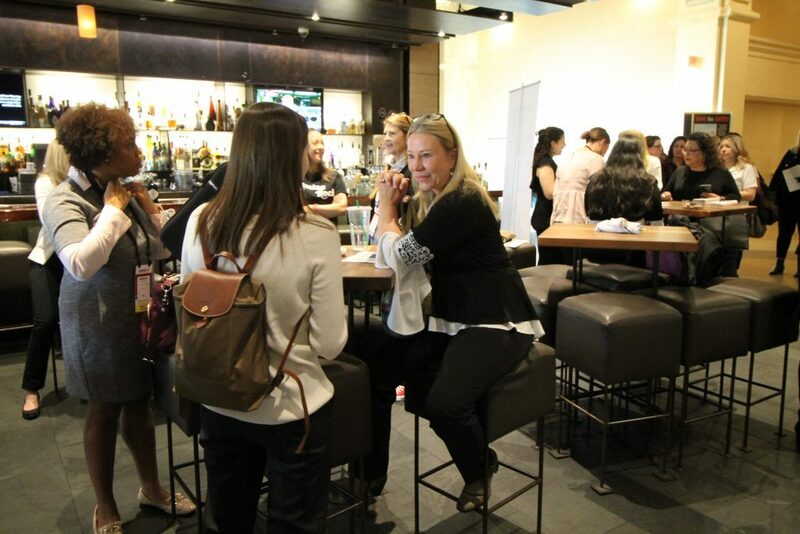 As a mentor and coach with 20+ years of marketing and business development experience, Sandy helps professionals, entrepreneurs, and business owners grow their own careers through proactive personal branding, online and offline networking activities. 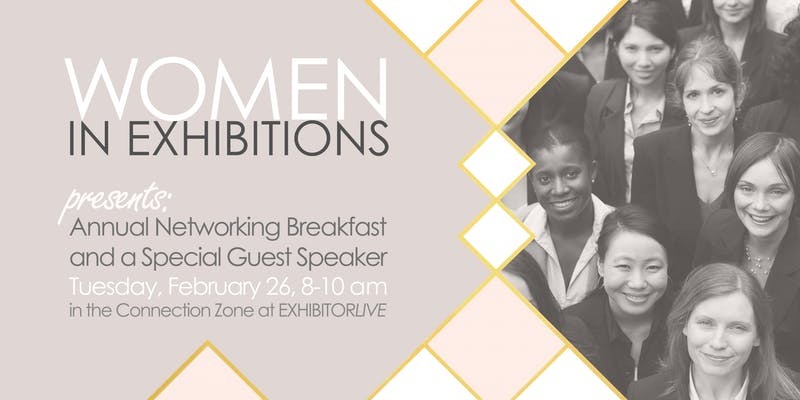 Sandy’s presentation will illuminate strategies for making the most of the Women In Exhibitions mentorship program and more.